A new report suggests that Apple’s upcoming macOS 10.15 update will gain a new feature that will let users easily use an iPad as an external display for their Mac. The feature, which is internally codenamed Sidecar, was first reported by developer Guilherme Rambo for 9to5Mac, who cited sources familiar with macOS 10.15’s development. More specifically, Sidecar will allow users to easily and seamlessly send Mac app windows to another external display, which could include a computer monitor or even an iPad. Rambo notes that this feature will live in a new menu accessible by covering a cursor over the green “maximize” window button in a Mac app for a split second. The new submenu will include various options for full-screen viewing modes, window tiling, and sending windows to an external display. 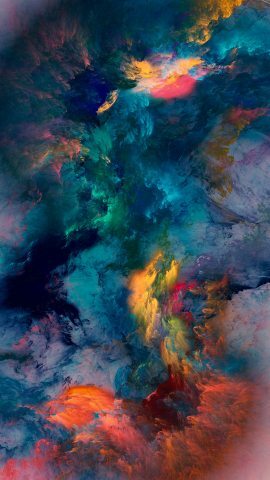 The feature will work with external displays that are plugged directly into a Mac, or displays (like iPads) that are simply nearby. 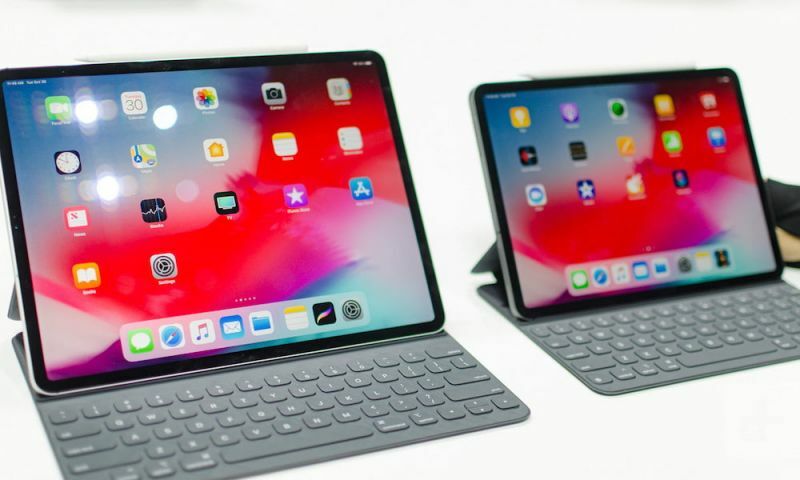 In addition to helping users make the most of their extra display real estate, the report also says that users will still be able to draw on their iPads. As Rambo points out, this could allow users to effectively turn their iPad devices into Wacom-like tablets for drawing or other creative purposes. It’s worth noting that this new feature could be the closest thing users have seen to a touchscreen Mac. Presumably, the feature would also leverage Apple’s Marzipan cross-platform application toolkit. The system will be very similar to third-party solutions that are already on the market. 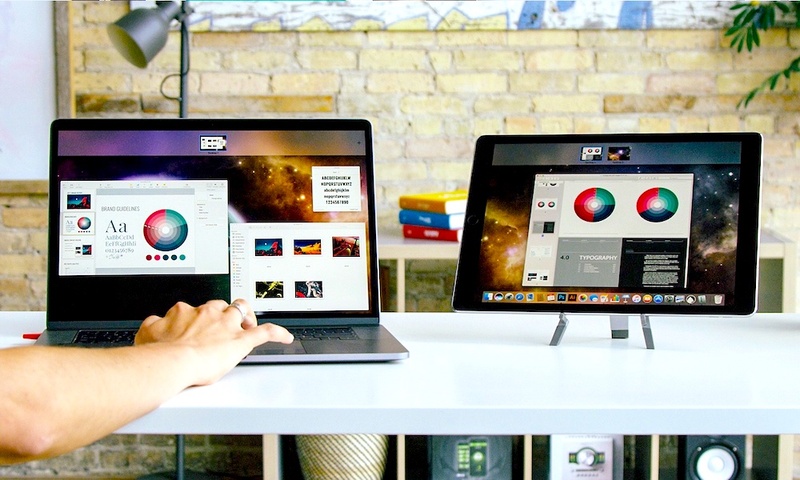 One popular option is Luna Display, which lets users turn an iPad into another monitor for their Mac devices. Of course, an Apple solution will feature much tighter integration with macOS and iOS. That’ll likely be a good thing for consumers, since options like Luna Display are sometimes hit-or-miss — and they’re also aftermarket products that cost money. An Apple solution may result in a more seamless experience that’s free, but 9to5Mac’s report suggests that Sidecar will be able to connect displays through software. Third-party solutions like Luna Display currently work through the use of a hardware dongle. On the other hand, a truly seamless experience may necessitate the use of hardware updates. That could mean that Sidecar won’t be available for all devices, particularly older Macs and iPads. Lastly, engineers working on macOS 10.15 say that Apple is also developing a native feature that will allow users to easily snap windows to one side of the screen. That’s similar to a capability already available on Microsoft Windows. macOS 10.15, with the new Sidecar feature, will presumably be unveiled at Apple’s Worldwide Developers Conference (WWDC ’19) in early June. Other features planned for the next macOS release include full-fledged versions of Podcasts and Apple Music, which could spell the end of iTunes as we know it.